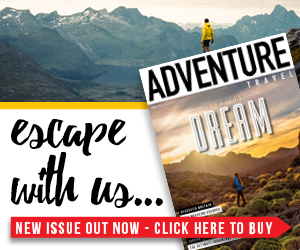 Scottish manufacturer Vango has launched a new trekking tent called the Nemesis which is claimed to combine everything that hardy adventurers need for pitching up in unpredictable weather on mixed terrain. 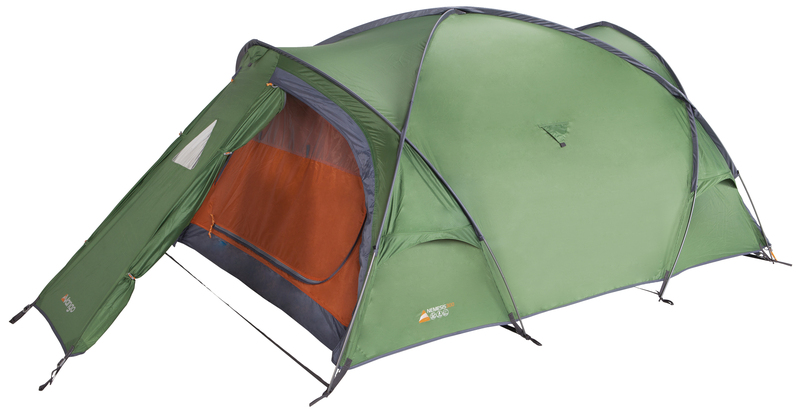 The Vango Nemesis trekking Tent uses a geodesic design and is at the pinnacle of Vango’s range with various features intended to offer strength, stability, convenience and comfort ‒ key elements for any camper. 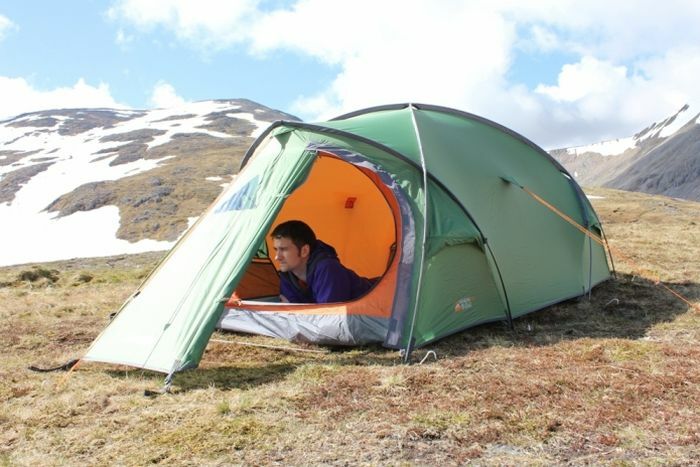 Available in both two (SRP £225) and three man (SRP £250) options, the Nemesis comes in at 3.9kg (two man) or 4.2kg (three man) and offers an extra-large porch space as well as separate areas for storage, sleeping and wet changing. A full geodesic design and free standing pole structure ‒ with seven crossover points ‒ is said to offer significant strength and wind resistance while the Protex 70D 5,000mm HH polyester flysheet is designed to be highly waterproof and durable. 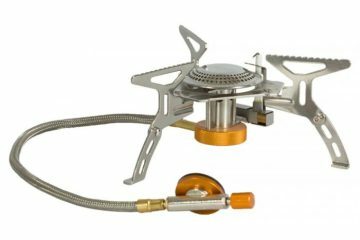 By offering flysheet and inner pitch together, Vango believe that pitching and packing away is made quick and easy. 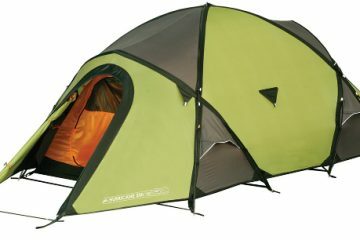 The act of packing away effectively has also been addressed further with an oversized opening in the tent bag and compression straps to control pack size. In an attempt to improve comfort, the Nemesis has been designed with an extra-large porch space and additional pole that gives you the option to store your expedition kit away, get changed out of wet clothes and generally offer more flexibility whatever your needs.